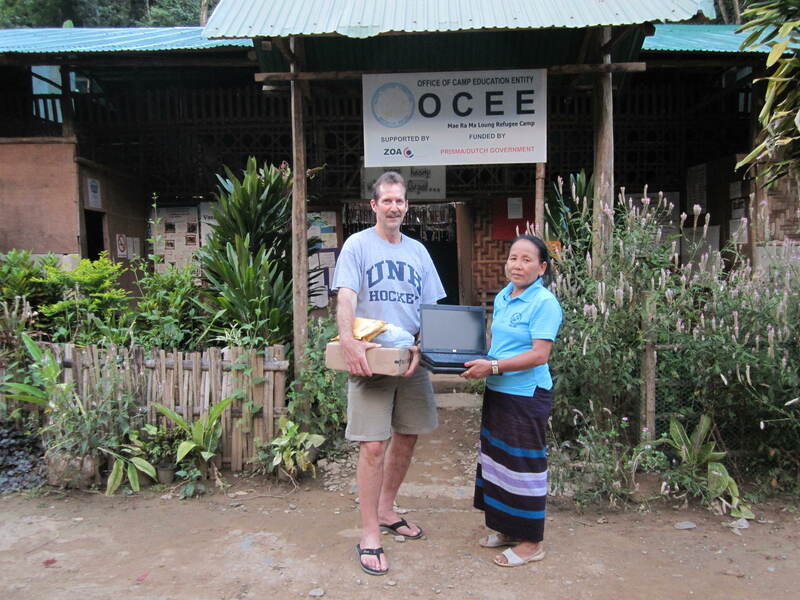 In Nov. 2013 we delivered seven used laptop computers and a truckload of school supplies for students at Mae Ra Moe. 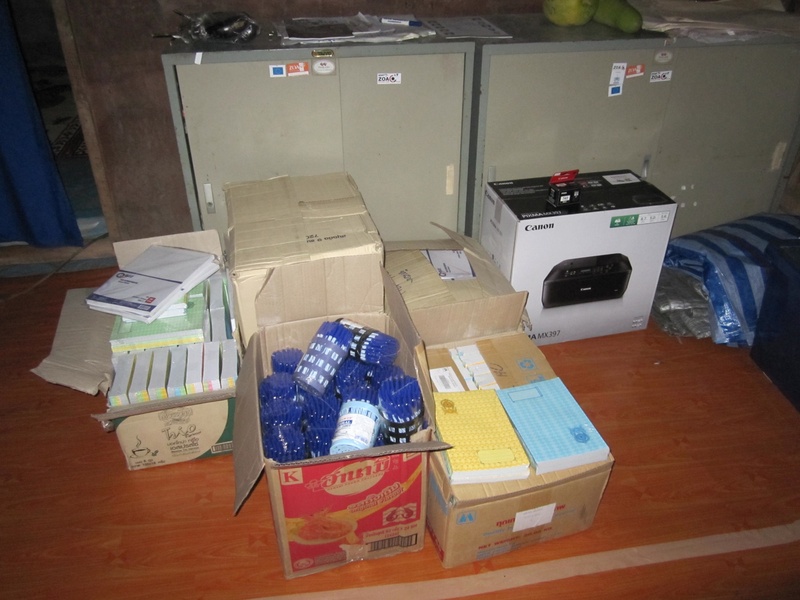 We took the donated funds to Chiang Mai Thailand where we bought school supplies at local / Thai prices. This also eliminates the cost of transporting supplies from the US. 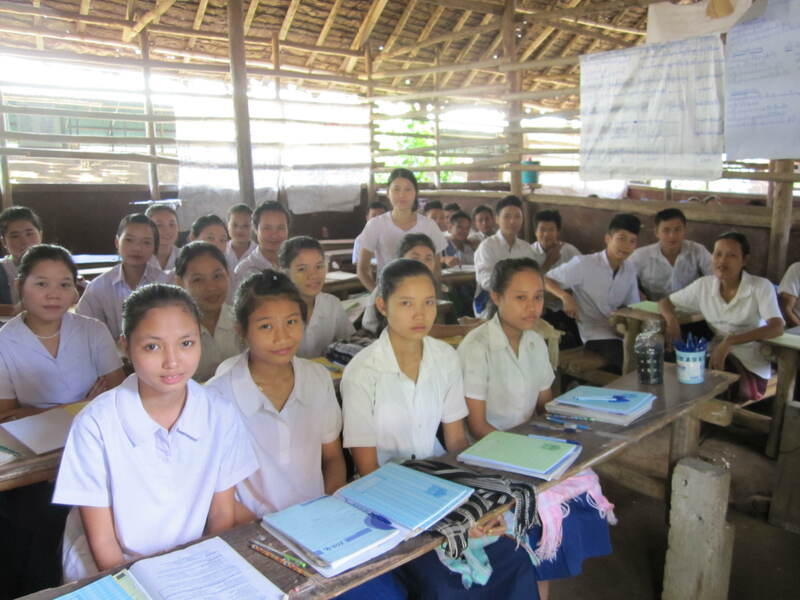 While in Mae Ra Moe in 2013 we saw the severe challenges in camp but also their great desire to offer quality education to their students. Before leaving MRM we talked to camp education leadership to understand their most urgent needs. We knew we would return!